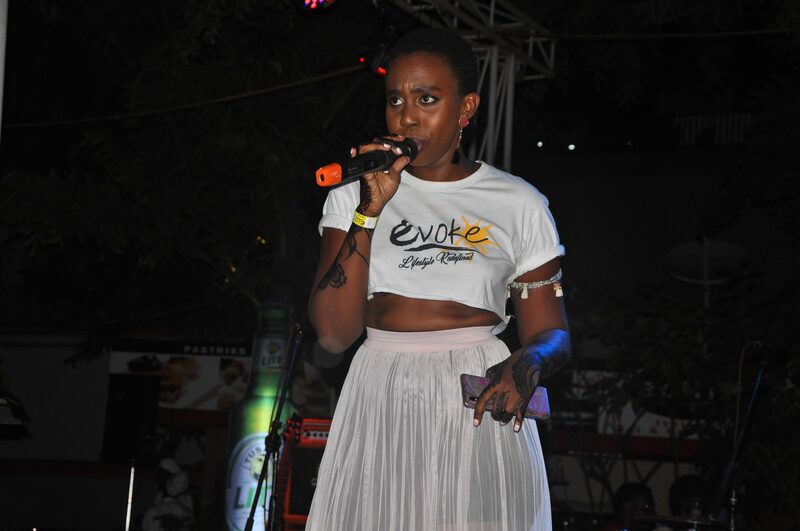 Revellers were on Thursday night treated to a show-stopping musical extravaganza as the monthly Evoke Nights came to a riveting end. 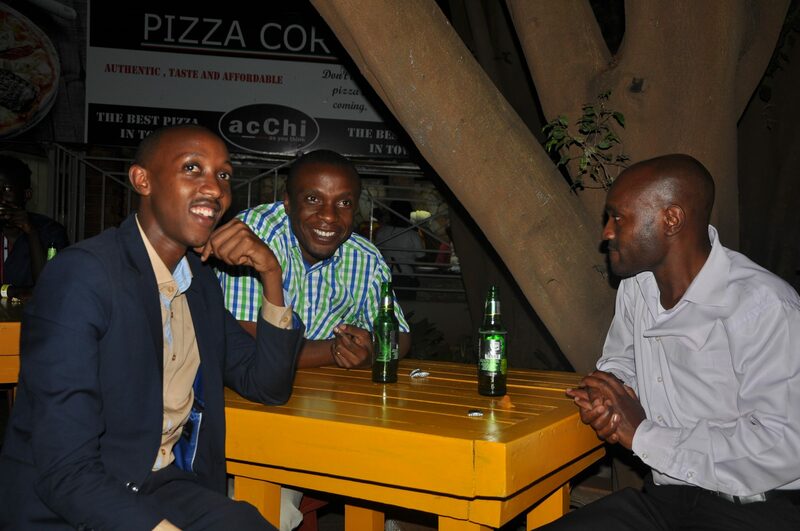 After holding five successful episodes this year, the event that debuted on the Ugandan social scene back in 2017, held its sixth and final episode in an action-packed two and half hour musical production at AcChi restaurant in Bugolobi. 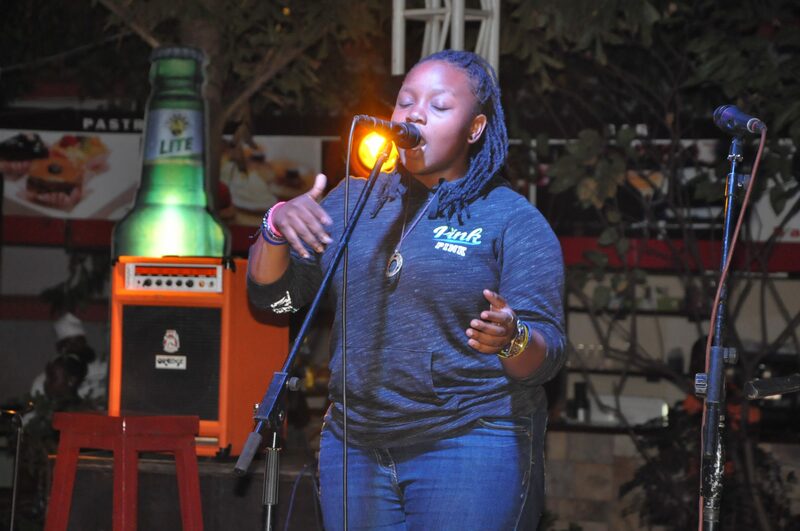 The night featured exhilarating performances with presentations of spoken word, poetry, dance, vocal play, music and beatboxing that had revellers gape in amazement. “I am very thankful that we closed the season on a high note. 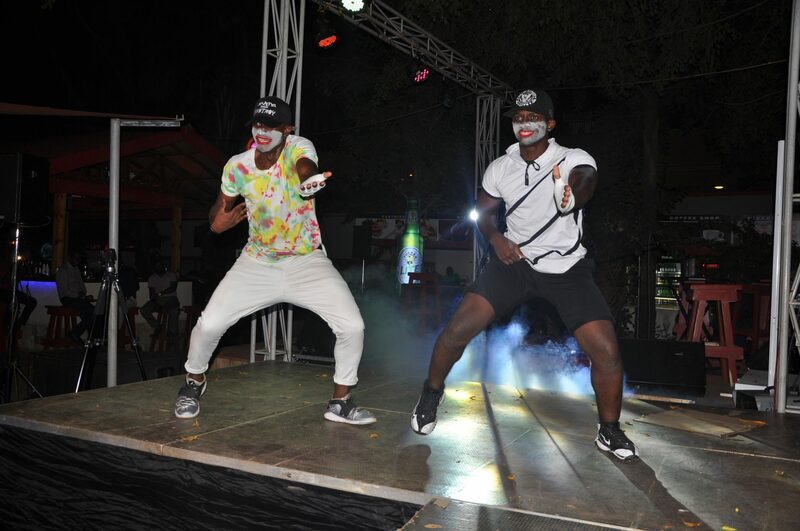 The performances were everything we anticipated them to be; glorious and entertaining. Having Tusker Lite ride with us this season has truly been instrumental in the success we have enjoyed,” said Timothy Bukenya, Evoke’s Creative Director. 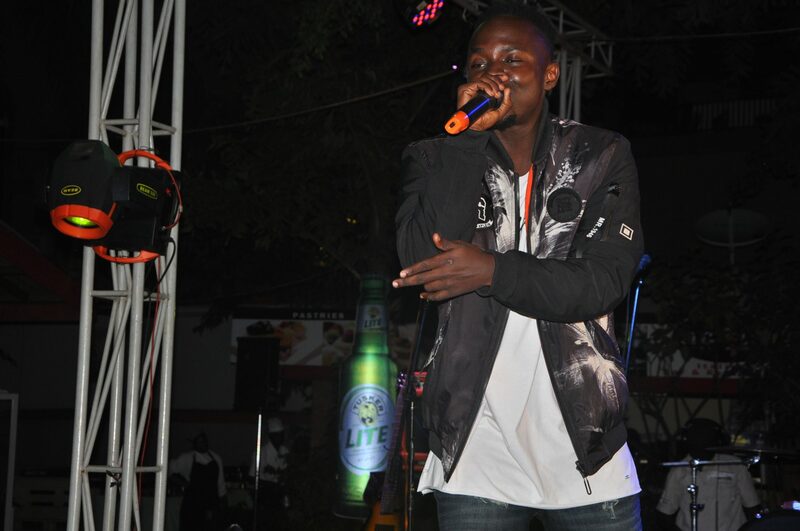 The closing episode of the Tusker Lite-sponsored event ended in an electrifying style with groundbreaking performances from the season’s best performers; Heights the preacher, Lus the poet, Nobel the Beat Boxer, Izaya the composer and the Evoke dancers who left revelers in awe. 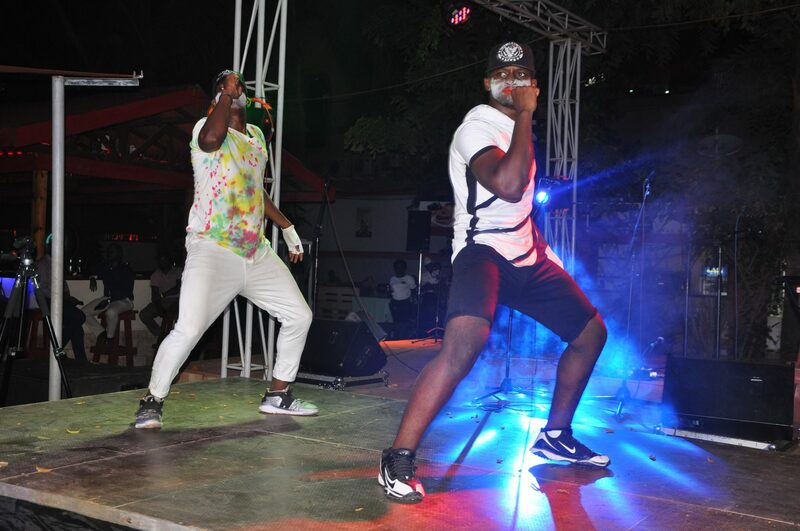 The night also featured performances from Evon, J-Watts the Composer, as well as DJ mashups. “The best feeling for us is to see people enjoy themselves in an environment that is not only fun but also life-changing. 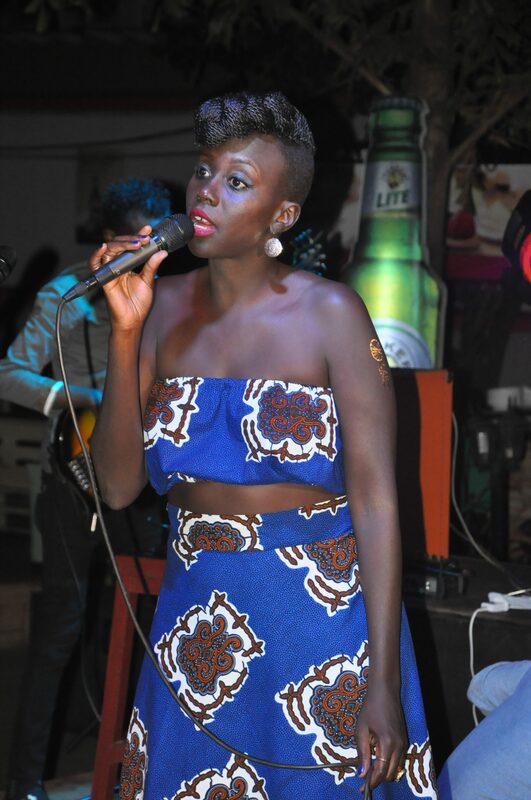 We are glad to have been a part of this Evoke journey and for Tusker Lite to give young and raw talent a platform,” said Grace Namutebi, Premium Beer Brands Manager at Uganda Breweries Limited. 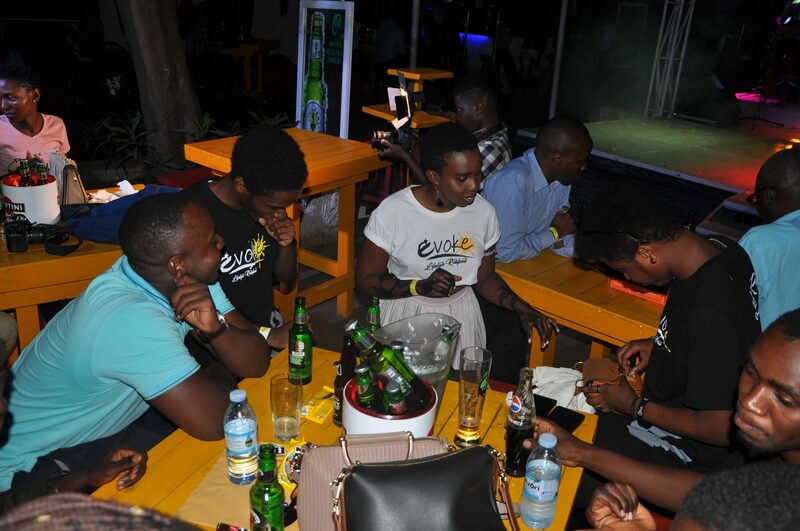 Evoke Night is a monthly event that started in September 2017. 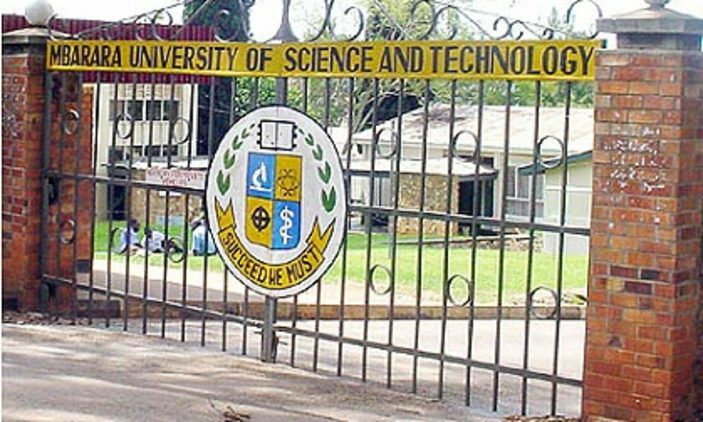 The event’s main objective is to portray current life situations transpiring amongst the Ugandan youth, through entertainment ventures that will translate into inspiration moments for the youth to activate their passions and dreams that can only better the community and the county in the long run.